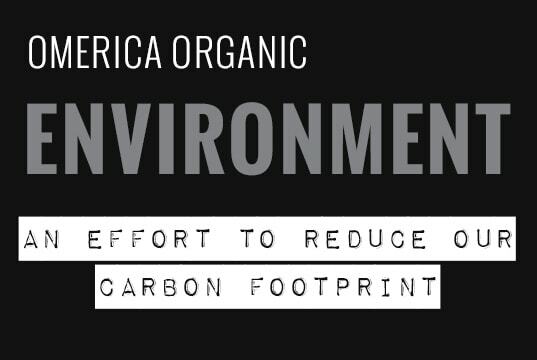 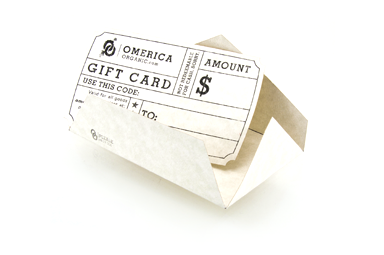 Welcome to Omerica Organic! 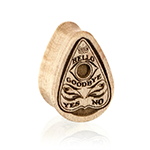 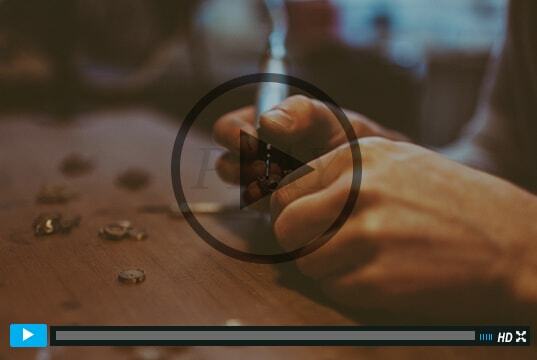 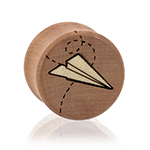 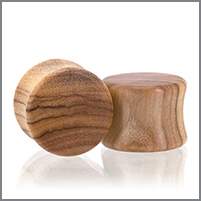 We make highly crafted organic wood plugs in beautiful state of Colorado. 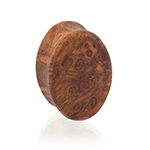 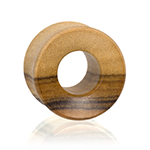 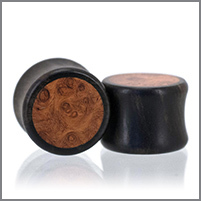 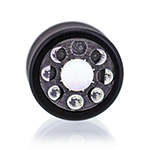 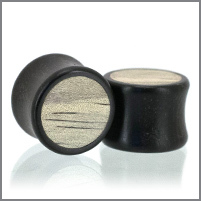 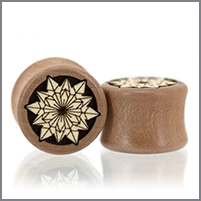 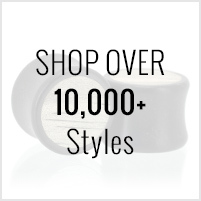 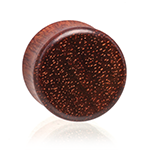 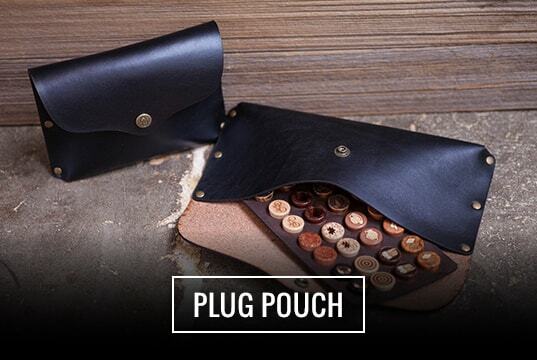 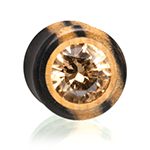 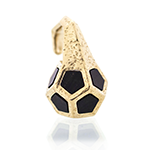 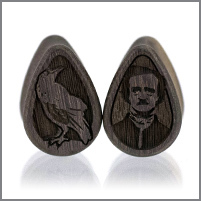 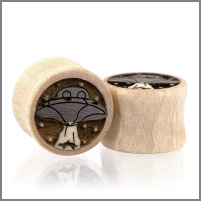 Our plugs are guaranteed to fit great while evoking a warm, comfortable, and natural look. 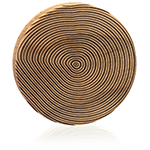 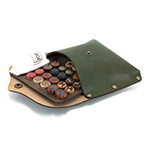 We are a eco friendly company that has remained small and true to our craft. 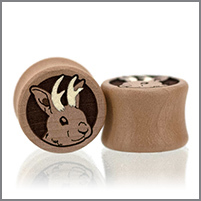 Making high quality plugs since, 2004!